The travel industry is an integral part of Google’s long-term plans to stay competitive – and it’s taking an active role in changing the way we travel. The tech giant isn’t just on a mission to improve the Google experience, but also make it harder for competitors to muscle in on its users. Things have changed a lot in the past few years and you can guarantee there’ll be plenty more changes ahead – so here’s a look at how Google is altering the search marketing game for travel brands. If you’re wondering what Google considers relevant content to be, you only have to look as far as micro-moments – something we’ve covered for travel brands before. Micro-moments are those specific instances when people turn to the web to do something: research, book a room, leave a review, etc. These are the moments when getting your brand seen in the right place at the right time matters most – and it’s not always content in the traditional sense that people are looking for (or Google wants to deliver). Travel search isn’t a simple question of chasing the top spot in Google SERPs with some blog posts anymore. People use Google Search, Google Maps, Allo and various other platforms to plan their travels – before and during their trip. So it could be a listing on Google Maps or a Trip Advisor review that gets you the client, and being present on the right platforms in the right format is key. Take a look at Think with Google and you’ll see how serious the search giant is about the concept of micro-moments. The travel brands that win big with Google will be the ones winning these micro-moments and making a good return on AdWords. Last year, 60% of all travel searches start on a mobile device and this is the basis of Google’s long-term travel strategy. The search giant wants to be the only platform travellers need – from the very first search to the buying choices people make along their travels. It’s not a million miles away either. These days most travellers and holiday-goers can do just about everything they need using Google and the list of platforms keeps growing. 2016 saw the arrival of Google Trips – a kind of mobile travel manager that even works offline so you’re not held hostage to finding free WiFi to get yourself around. So every travel brand needs to be active on the Google platforms that are relevant to their services. Google is only going to make it easier for people to plan their entire travels using its products as time goes by. People won’t need to go anywhere else and this suits both parties – Google keeps them using its services and users get a single streamlined experience. This doesn’t mean Google will be their only option, though. The social giants, review sites, comparison sites, accommodation searches and other platforms will be important places for travel brands to establish themselves. But you have to anticipate Google will try to integrate many of these platforms into search at some point in the future, in a similar way to Facebook is doing with chatbots on Messenger. Travel brands can be happy in the knowledge Google sees their industry as a key market for its own plans. The search experience will continue to adapt for travellers over time and this means new opportunities for brands to be seen in a more meaningful way. 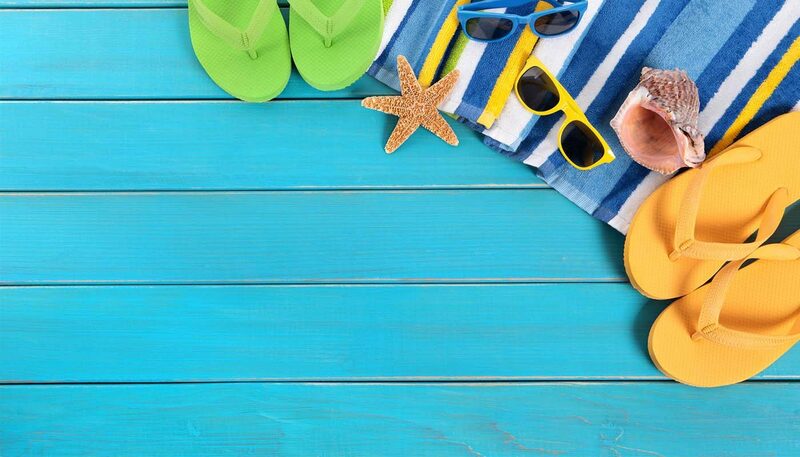 So stay tuned for more updates and advice on travel search marketing and be sure to get in touch if you have any questions. This doesn’t only count for travel brands; machine learning is changing the nature of SEO for every industry. 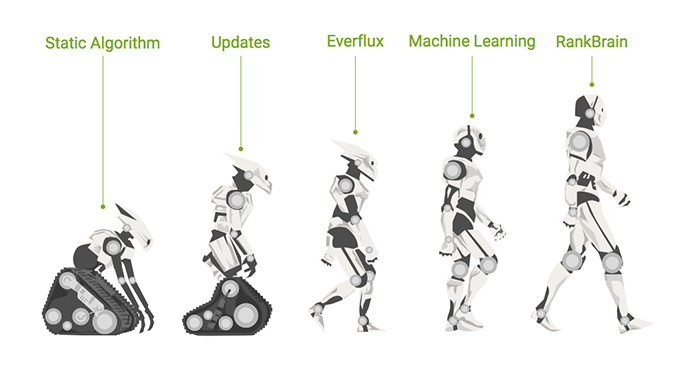 In fact, the latest ranking factors study from Search Metrics says: “Today, each industry, or even each individual query, has its own ranking factors”, which all comes down to machine learning and Google RankBrain, more specifically. 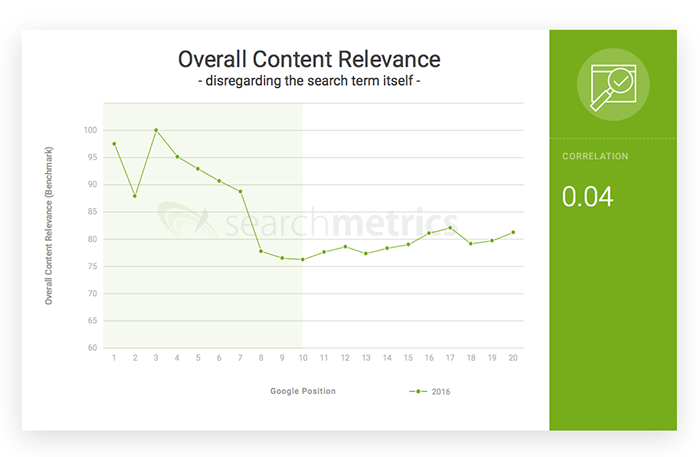 The biggest change is how Google defines the relevance of content, which no longer relies on crudely matching keywords. Google’s constantly learning (and updating) algorithm knows that ‘the capital of Japan’ and ‘things to do in Tokyo’ require completely different results. One is a general knowledge query and the other is something travellers planning a trip to Japan would type – and this should define your approach to a more topical keyword and content strategy. According to the report, only 53% of the top 20 URLs in 2016 included the keyword in their title. Google simply doesn’t rely on keywords to understand the relevance of content anymore – it can interpret the entire page by analysing hundreds of factors (keywords included). 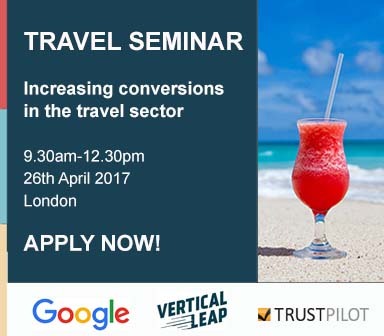 In this free seminar, we’ll be joining forces with Google and Trustpilot to help travel marketers overcome one of their biggest challenges: increasing conversions. We’ll be approaching this challenge from 5 angles, with 5 experts bringing you 5 solutions, all of which work together as an integrated strategy: SEO, PPC, reviews, chatbots and data.